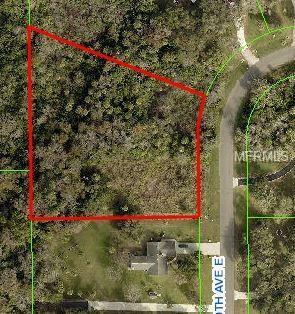 This 1.8 MOL lot is ready for you to build your dream home! The tree covered lot will be the Florida oasis you always wanted. No HOA and plenty of room for animals, children to play or toy storage! The location is convenient to I-75, St. Pete and Bradenton/Sarasota.